The abandoned prison on McNeil Island and its 136-year history can tell us a lot about why we lock people up and how it has changed over time. Hosts Simone Alicea and Paula Wissel explore the decaying structures on the island to learn how the modern American prison system came to be. Having operated between 1875 and 2011, the prison on McNeil Island has seen more than a century of prison trends come and go. In Episode 3 of Forgotten Prison, former McNeil inmates and guards explain what those shifts look like on the ground and how they affect prison outcomes. Prisons are a relatively recent invention. The idea of locking people away from society for everyday crimes only became popular around the 1700s. The trends are most apparent in the old structures on the island. One cellhouse from 1907 evokes the "big house" style: tiered cell blocks with barred doors operated by a system of metal levers. The cells were used into the 1990s before the state determined they were inhumane and closed them. Across the way are cellblocks built in the 1990s, when the cells became known as "rooms." The building looks more like a dormitory. The doors have handles, and the block has an open common space, so inmates didn't have to be in their rooms all the time. The stark difference in architecture reflects changes in attitudes around the purpose of prison. Throughout history, thinking has shifted from punishment to rehabilitation and back again. These changes are further reflected in which crimes are prosecuted and in shifting prison programs. Forgotten Prison is a six-part weekly podcast in partnership with the Washington State History Museum. Subscribe via Apple, Google or anywhere you get your podcasts. And be sure to check out the accompanying exhibit, now open at the museum in Tacoma. While the prison on McNeil Island closed in 2011, Washington state still runs the Special Commitment Center there. It's where the state keeps "sexually violent predators" who have served their prison time, but are deemed too dangerous to release into society. Technically, the commitment center is not a prison, but the reality is more complicated. Trailer for Forgotten Prison, a new podcast about McNeil Island premiering Jan. 22. 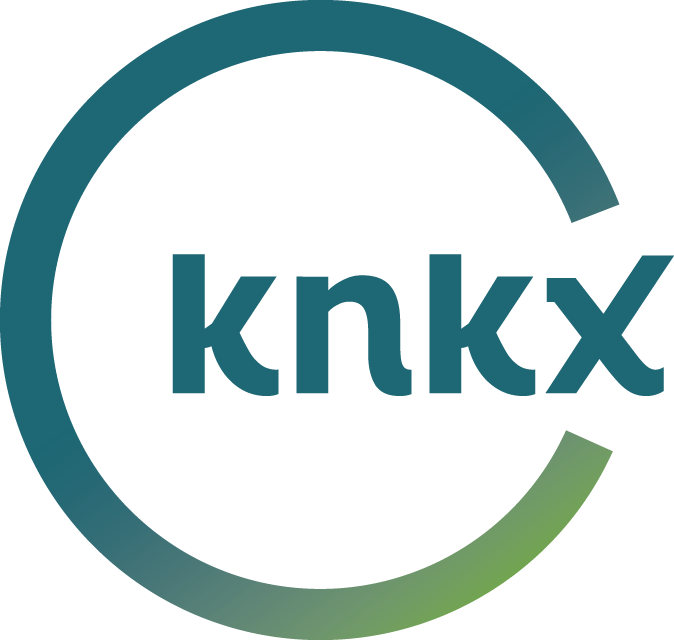 KNKX premiers Forgotten Prison on Jan. 22, a new podcast featuring McNeil Island — the Alcatraz you've never heard of.